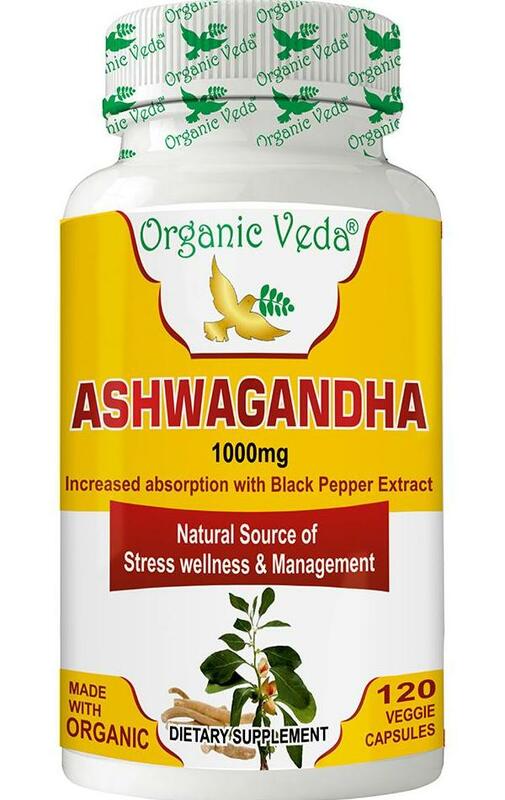 When it comes to health and wellness, Ayurveda aims to find all solutions in nature and our surroundings. 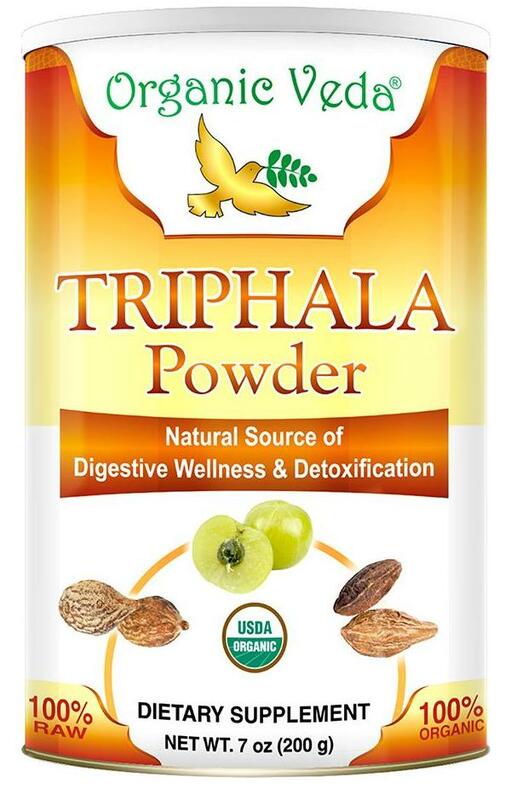 Triphala is one such wonderful find of this ancient healing science – an amazing combination of three powerful healing fruits found in the Indian subcontinent - Amalaki (Emblica officinalis), Bibhitaki (Terminalia belerica) and Haritaki (Terminalia chebula). 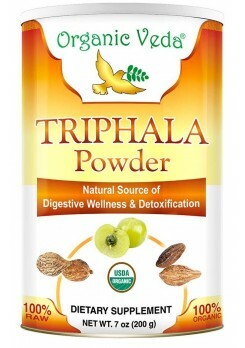 This is how we get the name – Triphala, literally meaning three fruits. 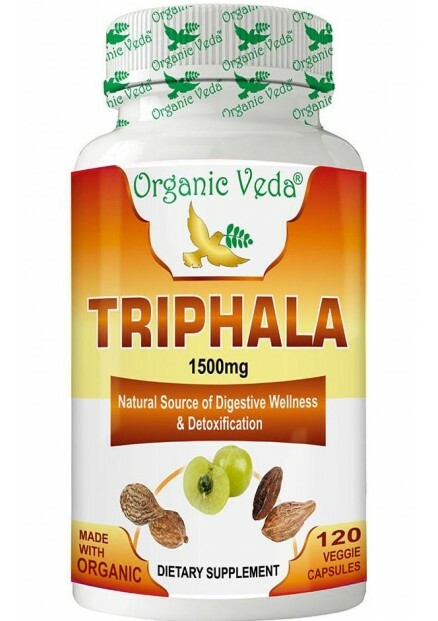 Each of the fruit components of Triphala takes a great care of the body system by promoting gentle purification of all toxic elements of the body, while improving the digestive system throughout. 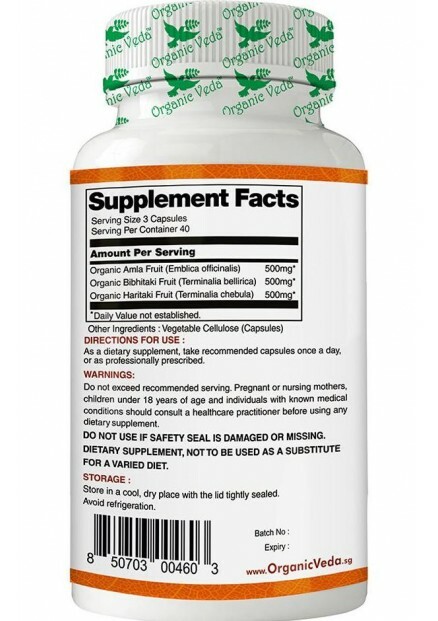 Due to its ability to nourish internal organ of the body, it resembles the care of the mother to her child. 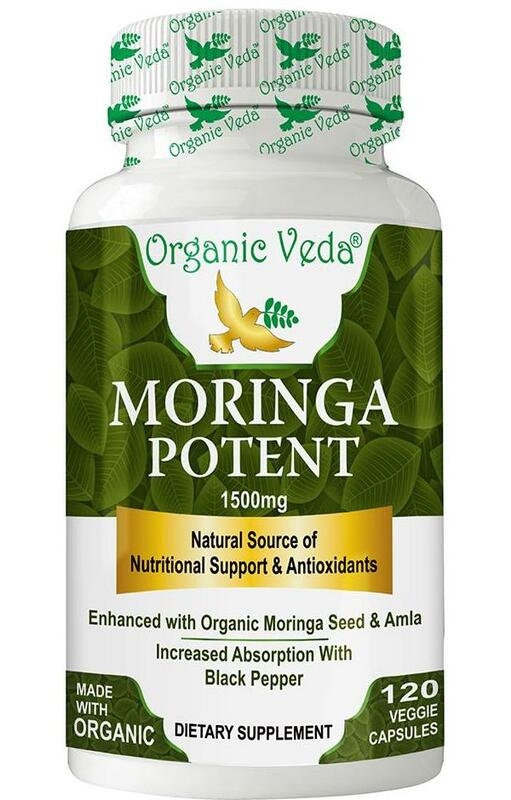 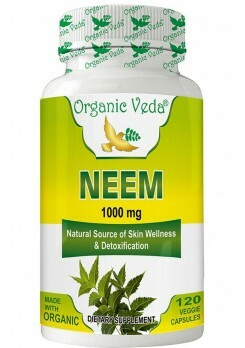 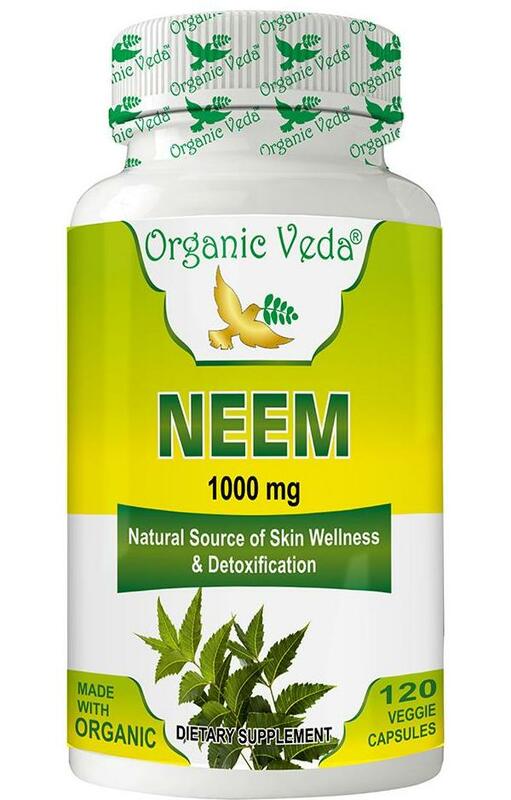 With its high nutritional value, it cleanses the body at the deepest organic level without running down the reserves of the body system. 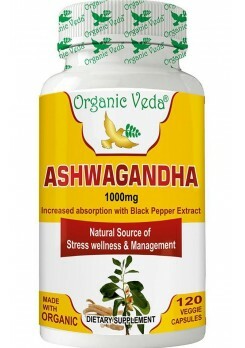 That makes this preparation one of the best among all herbal medications in the world. 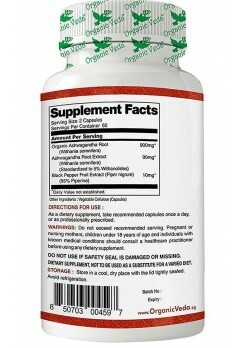 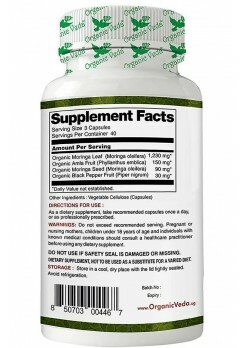 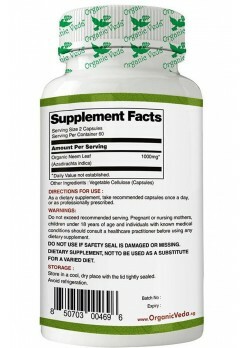 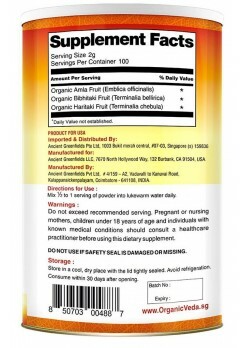 One of the most well known Triphla benefits is its ability to support a healthy digestive system. 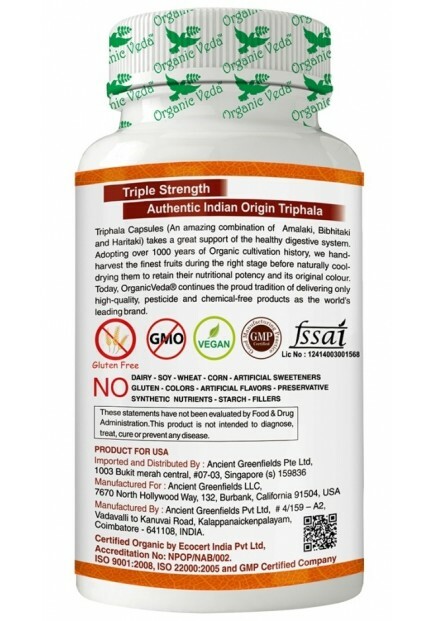 Additionally, Organic Veda brings to you the goodness of Triphala packed in easy-to-use containers in the form of Triphala Powder.